Everything shone upon this race. In the weeks leading up to race weekend, the weather was mostly dry and left the trails and the field (and our car parking!!!) in superb condition. A cool breezy start but then sunshine and a calmer evening for the 254 runners, amongst them 59 Grand Slam hopefuls and 6 Double Slammers. Each year we see groups running out front together early on before that starts to fragment on laps two and three, culminating finally in one or two athletes who are able to sustain the frenetic early pace through to the end. It is fascinating to watch it unfold. In the mens race the group were led into the Hale Lane check point, 5.7 miles into each lap, by James Williams and Steve Hobbs. Tomasso Migliuolo running in third, with last years champ and course record holder Stuart Leaney and Matt Blackburn running together in 4th and 5th. A lot of the likely final protagonists together, but much as in 2017 Stuart running his own race seemed by far the most comfortable. At the end of Lap one it was Stuart who emerged first into Trig Point field with James Williams in sight behind. Stuart immediately pushed out onto lap two and set an absolutely blistering second lap of 1:21:36 - a record lap split bringing him in with a lead of 6 minutes. His lead grew to 10 minutes at the end of Lap 3 and 14 by the end of Lap four - James Williams the closest to him through those marks. But it was on loop five that Stuart showed his class, turning in a 1:35:58 for a huge overall course record of 7:16:59. A time that was good enough for a winning margin of 37 minutes. 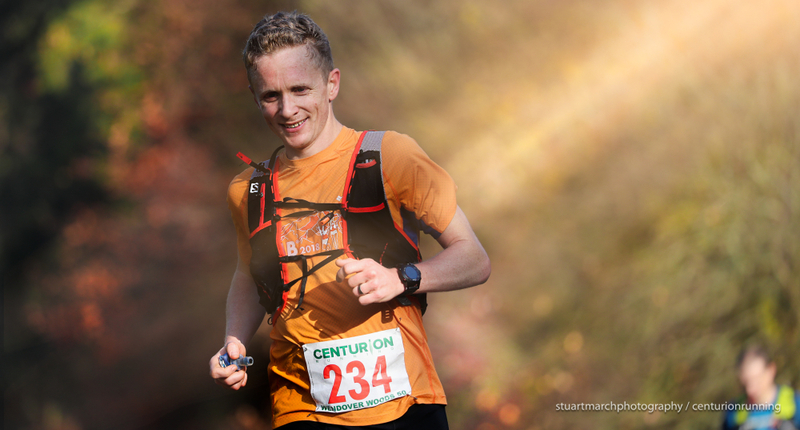 This was arguably our second world class mens performance of 2018, following on from Tom Evans' blistering 5:44 at the SDW50 at the opposite end of the year. More detail and analysis on that, together with a look at the leading womens performances of all time will follow in an end of year recap post. Stay tuned! Behind Stuart, James suffered in the fifth final loop having run four really consistent efforts before that but managed to hold on to second in a time of 7:53:53, holding off a chasing Tomasso Migliuolo in 8:04:01 who came home in third. We saw a similar pattern of racing in the womens event albeit the eventual winning margin was much greater. 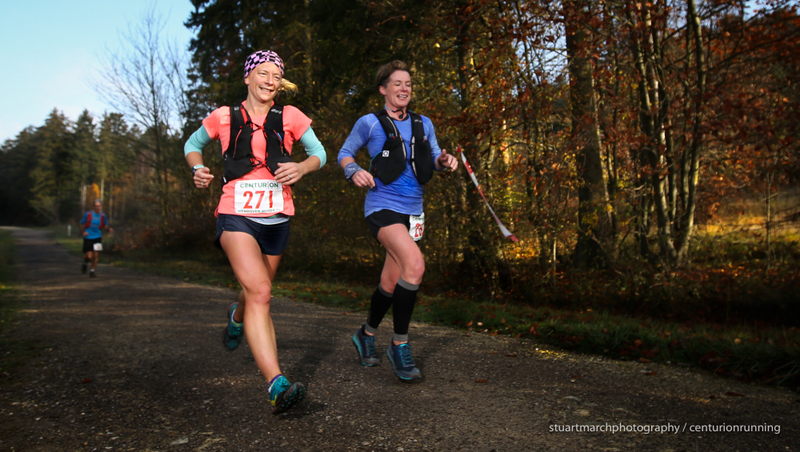 Loops one and two saw Amy Sarkies, new to our events, and previous SDW50 champ Jess Gray running largely together out in front, with Kathleen Short running in third place behind. Amy stretched into a narrow lead by the end of that second loop, however and similar to Stuart in the mens race, didn't look back from there. In to the end of loop 3, her margin of lead over Jess was 14 minutes but Jess stopped at that point and with Kathleen Short also dropping, that left Amy heading out on to the final 20 miles with a lead of 38 minutes. The question was no longer about whether she would win, but whether she could dip under Sam Amend's course record from year one, of 8:51:00. In a truly spectacular finish, Amy sprinted over the line as the clock turned over 8:50:59. We had to wait for the live timings to update before we could confirm that yes she had broken the course record by just one second. It was a classy performance and thoroughly deserved as she pushed herself over the final two loops to a deserved debut win. Behind Amy, Karen Hacker who ran a well paced race came through for second in 10:08:23 with third place going to Rebecca Ash in 10:22:15. This event marked the fourth and final event in the 2018 50 Mile Grand Slam. 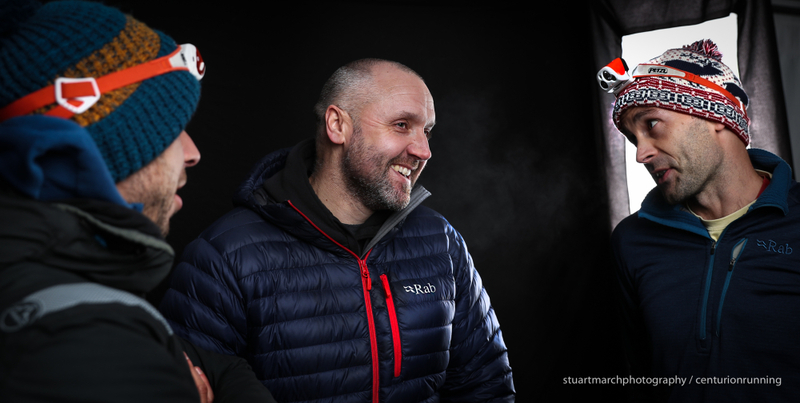 In the mens standings, Robert Hayward and James Warren came in one and two and for the first couple of loops were closely matched, running often with yards of one another. Seeing the race within a race unfold was fantastic. In the end Robert, who came in ahead of James in the standings, was able to hold on for 9th overall and extend his margin to take the 2018 Mens Slam title. James an admirable second behind him picked up 15th on the day. 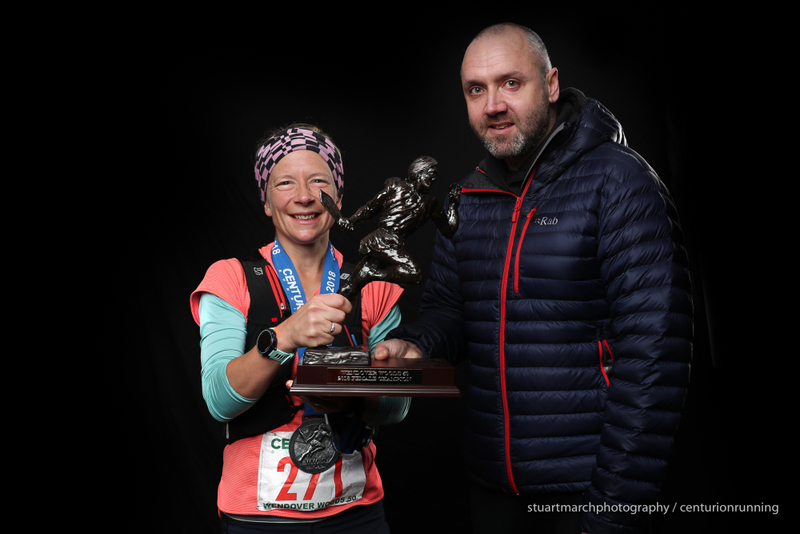 In the womens Slam, Maria Russell (who also ran the 100 mile Slam this year) came in with a significant gap over Mel Horley in second, a gap which she stretched on the day, coming home in 8th for the 2018 womens slam title. The final Grand Slam of 50s Table is available here. 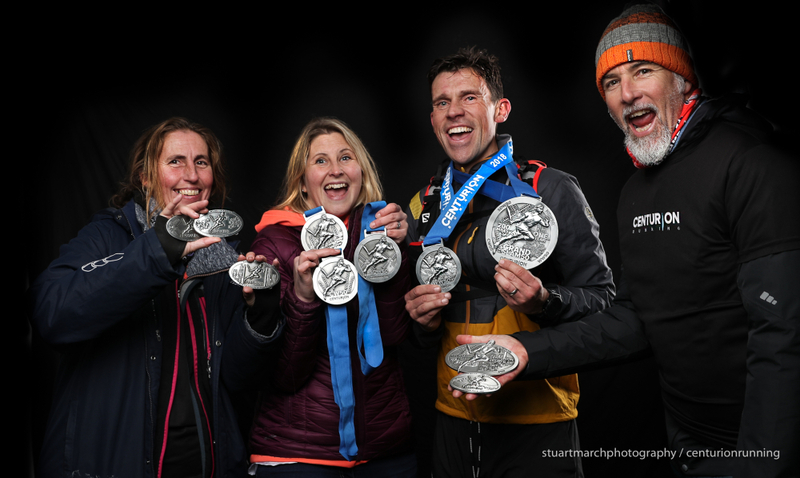 Beyond the Grand Slam of 50s we also had six runners attempting to add their names to the very short list of those who have completed all 8 races with us within a single calendar year. Unsuprisingly, all six made it home and in the process Tracey Watson finished her third consecutive double slam having finished the last 25 of our events consecutively. The final table of the Double Slammers/ 600 club is available here. In the Age Group awards on the day, MV40 went to Stuart Leaney (Record), MV50 to Chau See and MV60 to Keith Simpson in 14:28. FV40 went to Amy Sarkies (Record) and FV50 to Mandy Foyster in 11:46:25 (Record). Thank you to everyone who ran or volunteered at the weekend, our final event of 2018. It was a special end to the year, a superb race and some wonderful scenes. Our final particular thanks to one very special person who was seen handing out awards on the day. 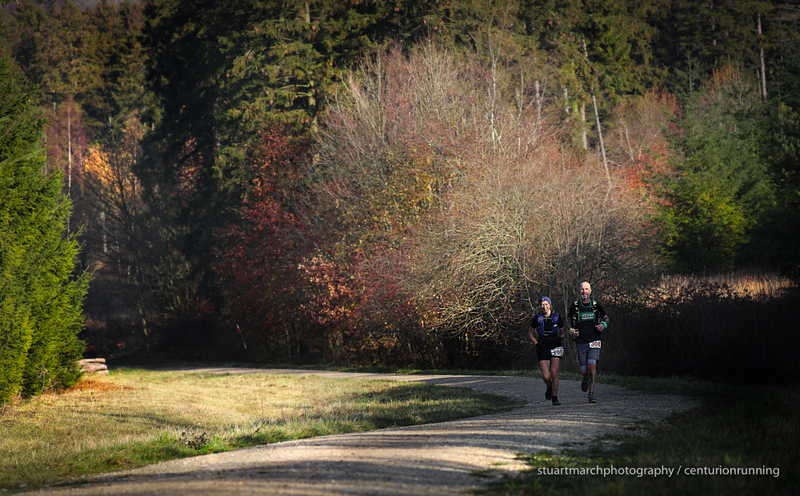 Towards the end of the 2017 Chiltern Wonderland 50, a runner suffered a stroke and was evacuated to hospital. He was running in the top ten at the time and had no prior issues to speak of. This was no ordinary runner, his name is Andy Kett, at one time in his past he forged out an 800m PB of 1:51, and was a top competitor at whatever he turned his hand to in the running scene. A paramedic and a pivotal member of his local running scene, everybody was in shock afterwards. Andy spent the rest of 2017 in hospital. Throughout 2018 he has progressed albeit slowly, through each one of the targets he's set for himself. No more crucial than simply being able to be a day-to-day husband and father again. Taking his kids to school. A few weeks ago he finished a parkrun, his longest run since the stroke. 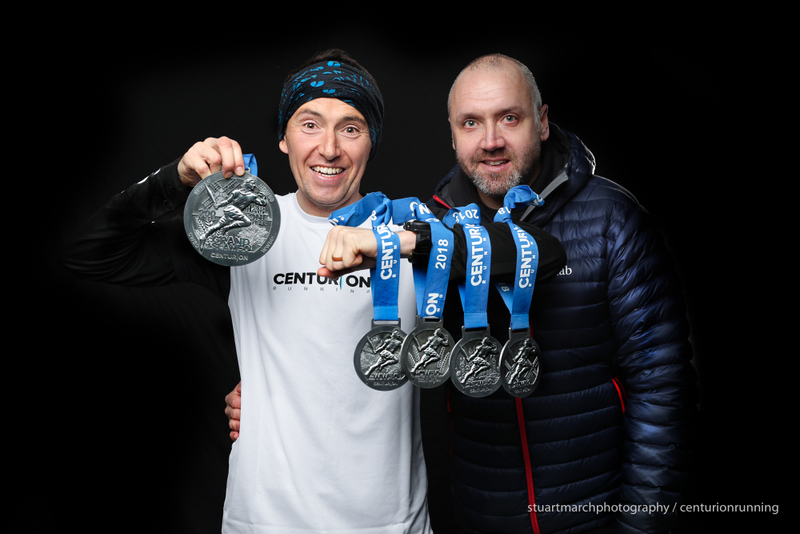 We hoped that we would one day see him at a race again, in any capacity, and on Saturday he stood in the cold for over 3 hours welcoming finishers home. There is no greater inspiration for anyone than seeing Andy's attitude to recovery. He is one of the nicest people you could ever hope to meet and to have him back was the best end to the year of all. Happy running to all of you over this winter season!